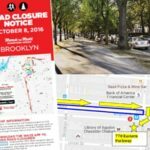 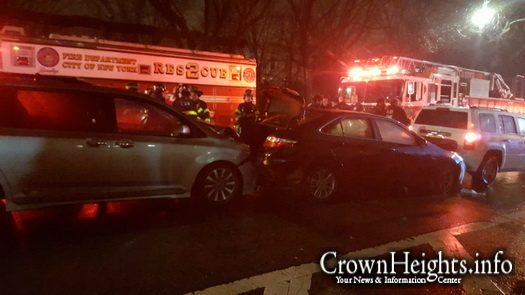 An accident on Eastern Parkway involving 5 cars, briefly closed the street down Sunday night due to a large emergency response. 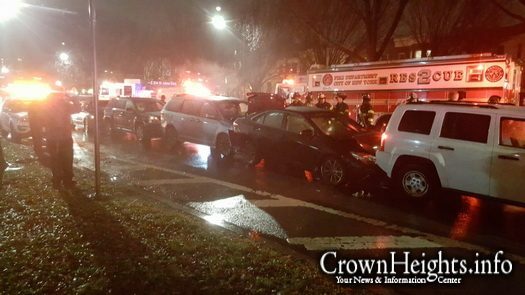 No one was injured in the accident, and all damage done was minor. 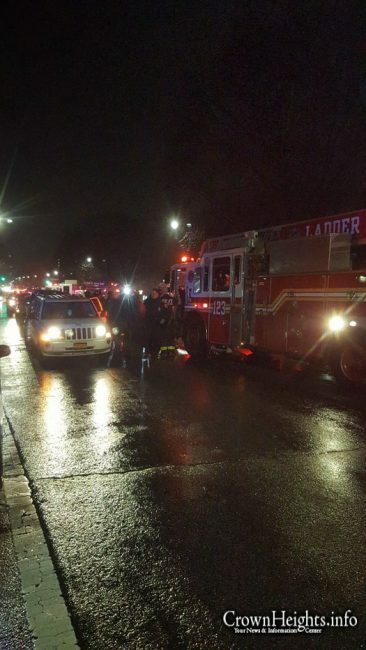 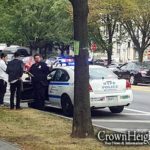 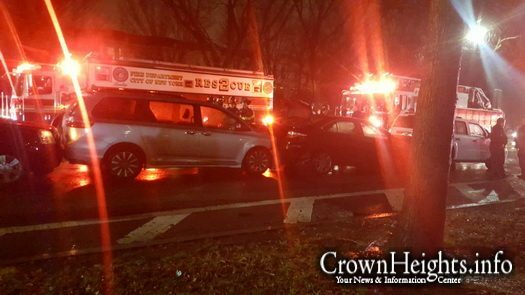 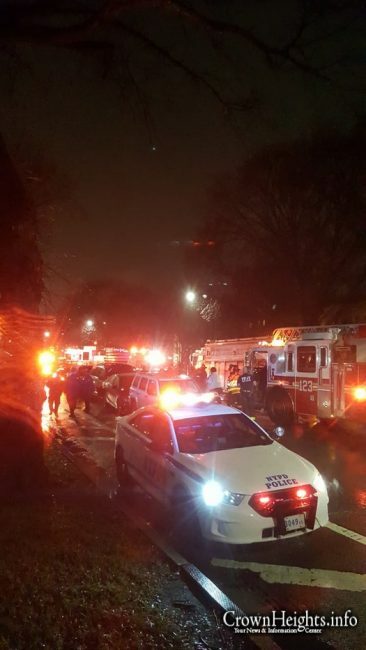 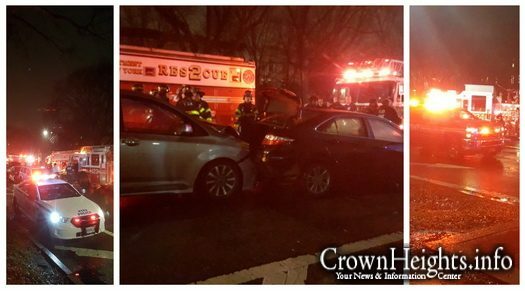 A firetruck was flagged down for a five car pileup on Eastern Parkway between New York Ave and Nostrand Ave at 8:40pm Sunday night. 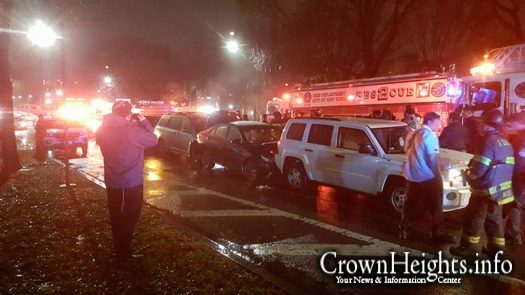 The cause of the accident was unclear, but involved five vehicles that ended up bumper to bumper. 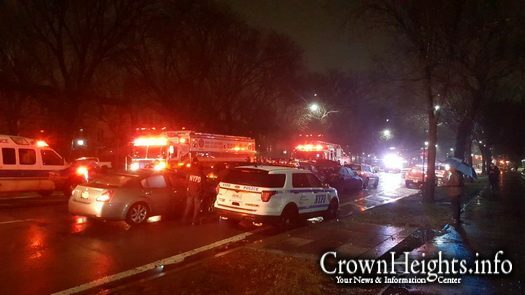 Initial emergency response was very large, and closed down Eastern Parkway. 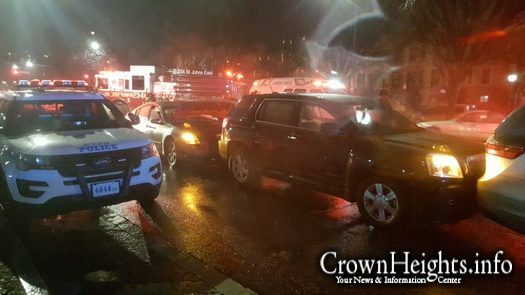 Reports that a police officer was involved in the incident remained unconfirmed, but none of the five vehicles involved were marked police cars. 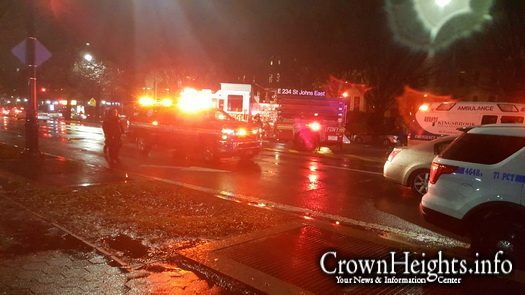 As no injuries were reported, and all damage done was minor, the Parkway was quickly reopened.